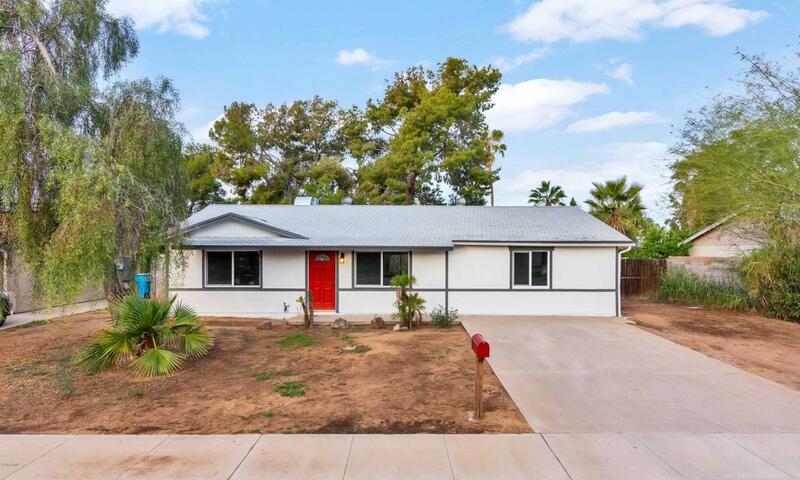 Turk key remodeled home with a large lot, RV gate and excellent North Phoenix location. 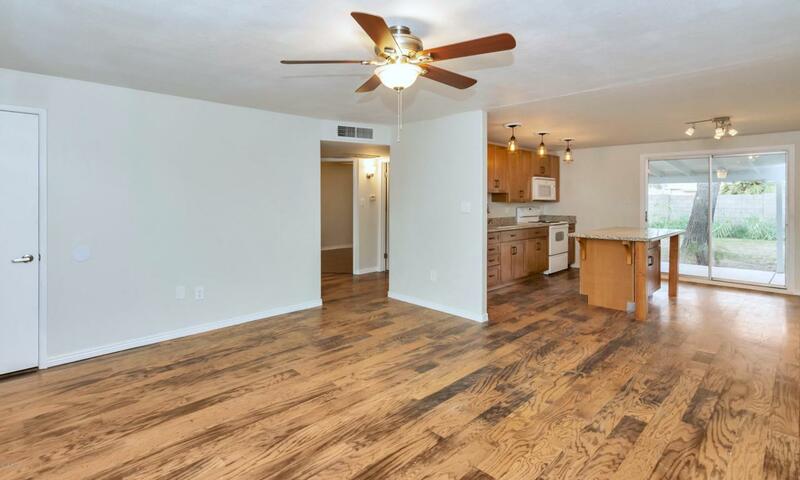 Split floorplan with huge master bedroom, bathroom and walk in closet. 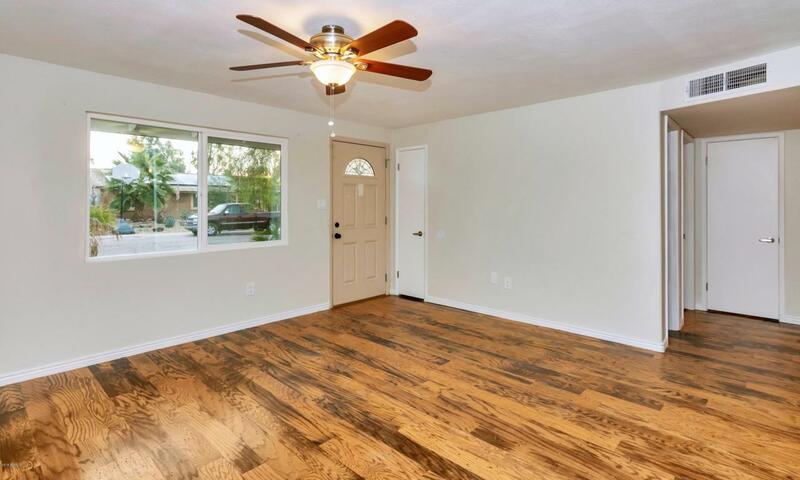 New dual pane windows, granite in the kitchen and quartz in the bathrooms, shaker style cabinets, large laundry room and pantry off the kitchen with a nice covered patio and big back yard with plenty of room for a pool is desired. Great natural light and plenty of storage space. 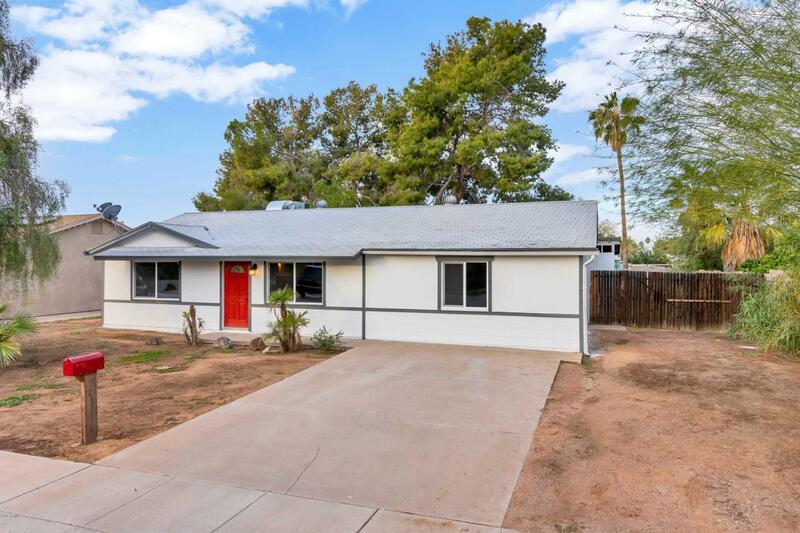 Plenty of space for toys, boat or RV in a quiet and well maintained neighborhood. Affordable price which would make for a great Christmas gift! !